Our foaming bath contains P.D.O. 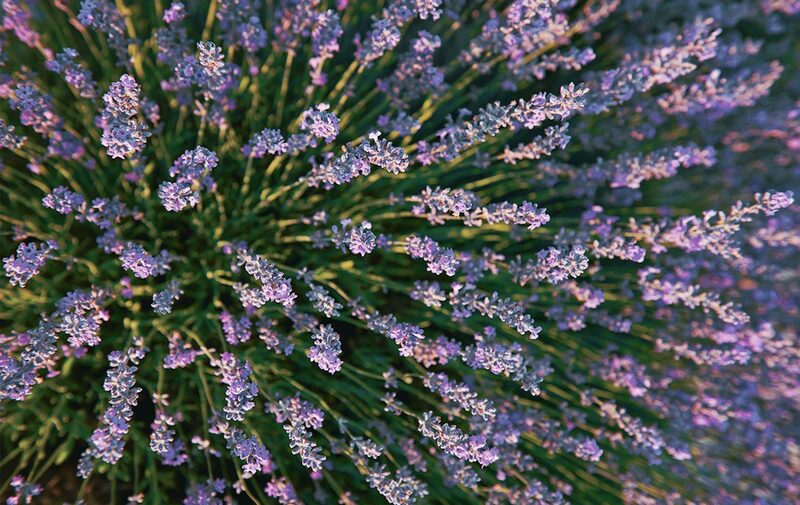 Lavender essential oil from Haute-Provence. The Protected Designation of Origin label guarantees the exceptional quality and traceability of the oil. AQUA/WATER** - SODIUM LAURETH SULFATE - LAURETH-2 - COCAMIDOPROPYL BETAINE -LAVANDULA ANGUSTIFOLIA (LAVENDER) OIL** - PEG-40 HYDROGENATED CASTOR OIL** - PARFUM/FRAGRANCE - SODIUM CHLORIDE** - METHYLISOTHIAZOLINONE- COUMARIN - LINALOOL**.